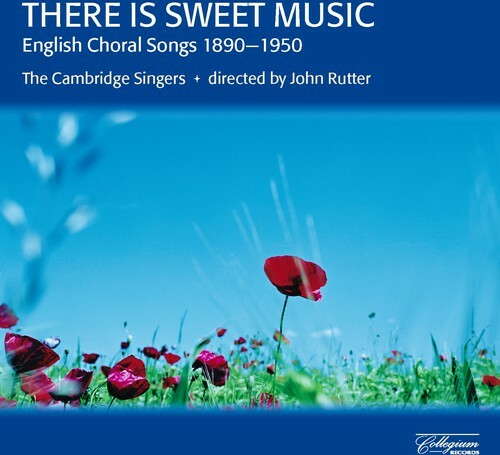 The Cambridge Singers, directed by John Rutter, bring us English choral music (all a cappella), folk-songs, airs and ballads, from the composers Elgar, Stanford, Delius, Grainger, Vaughan Williams, Holst and Britten. These lovely songs, with names like Delius' "To be sung of a summer night on the water," Williams' "The cloud-capped towers," and Britten's "The succession of the four sweet months," tells us all we need to know about these songs. Soaring, sweet and delightful!